WIRE Net was established in 1997 to create a centralized binational GIS database that could be used to prepare a discussion paper for the 1998 State of the Lakes Conference (Chow-Fraser and Albert 1998). At that time, the database only contained locations (centroids) of wetlands along the Canadian and U.S. shoreline, and boundaries of 44 “eco-reaches”, which are functional shoreline units based on geomorphology, ecological characteristics, and wetland development. 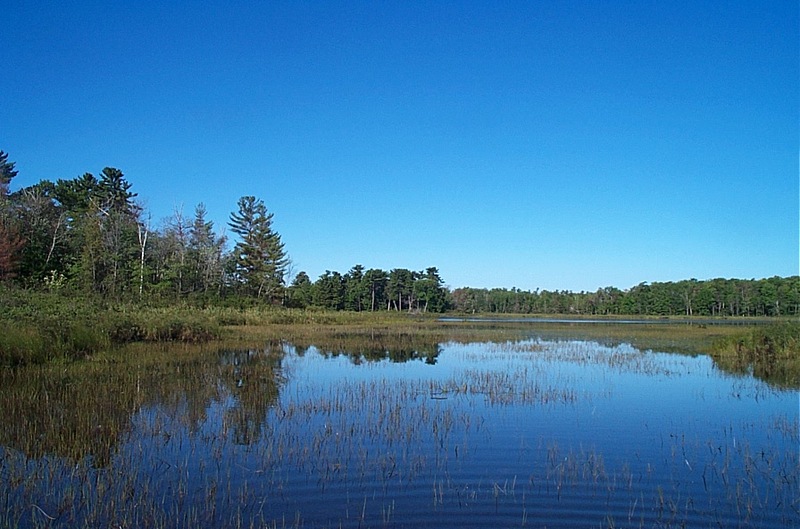 Other information such as land-use patterns in wetland catchments, water quality data, presence/absence of submergent plants, zooplankton, plants and fish for a large subset of the wetlands have been subsequently included. Locations of spawning and nursery areas for the Great Lakes fish (from Goodyear et al.’s 1982 Atlas of Spawning and Nursery Habitat) have also been imported into WIRE Net. This portion of the WIRE Net database was entered into GIS by Dr. Anhua Wei, and has been provided to the Great Lakes GIS website, which is managed by the Institute for Fisheries Research at U. Michigan. Data from Goodyear et al. were used to produce maps of fish distributions by each Great Lake and by species. Please contact Dr. Chow-Fraser if you would like to receive these archives.